Be a part of shaping Charlotte’s Jewish future! Judaism teaches that the formative years of early childhood are vitally important. A child is viewed as a seed we nurture with the utmost care, since the seed’s every experience will shape and color the quality of its matured self. 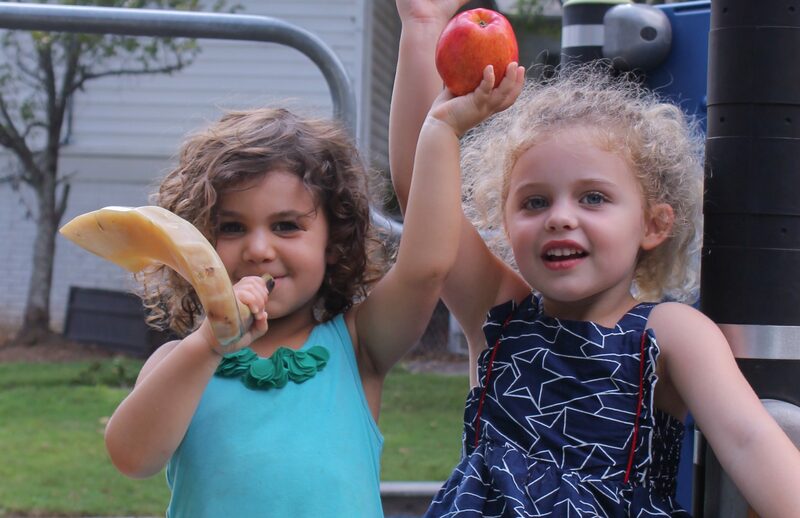 At the Jewish Preschool on Sardis, we pride ourselves on providing the very best education based on Torah values.